@thecebufanpage is also on Instagram ;-) Follow! 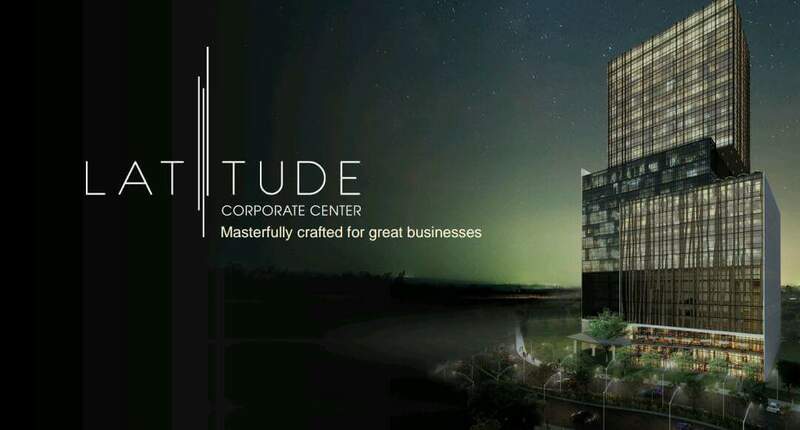 Oakridge Business Park will top off yesterday its latest inventory, the Oakridge IT Center 2 (OITC 2), a 12-storey PEZA-registered building that is set to redefine the business and leisure landscape of the park. 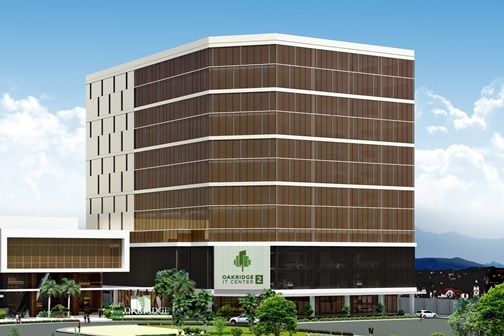 Your Comprehensive Guide On Investing In A Property Or Properties In Cebu. 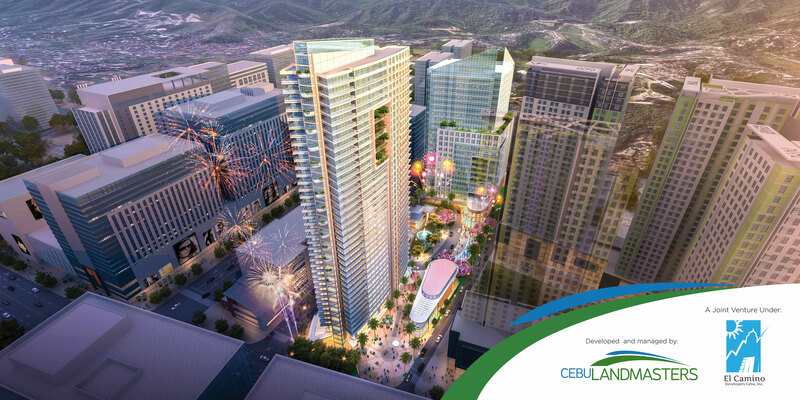 The CEBU FanPage Is A Blog About CEBU’s Food, LifeStyle, Events, Tourist Spots, And Everything Good About CEBU! For questions, invitations, sponsorships, collaborations and advertising inquiries, Contact us at thecebufanpage@gmail.com or 09157851111 or 09328733963 Thank You!